Dirt Scapes LLC is a licensed and insured company specializing in excavation and hydroseeding. We have more than a decade’s worth of experience in these fields, enabling us to handle tasks that most companies would not take. We have always been passionate about hydroseeding and excavation. Upon seeing a rise in the demand for these services, we established Dirt Scapes LLC in 2016. Whether you need your land to be cleared of trees or you want your lawn to be hydroseeded, we have you covered. Our team will do what it takes to ensure that you’ll be pleased with the results of our services. 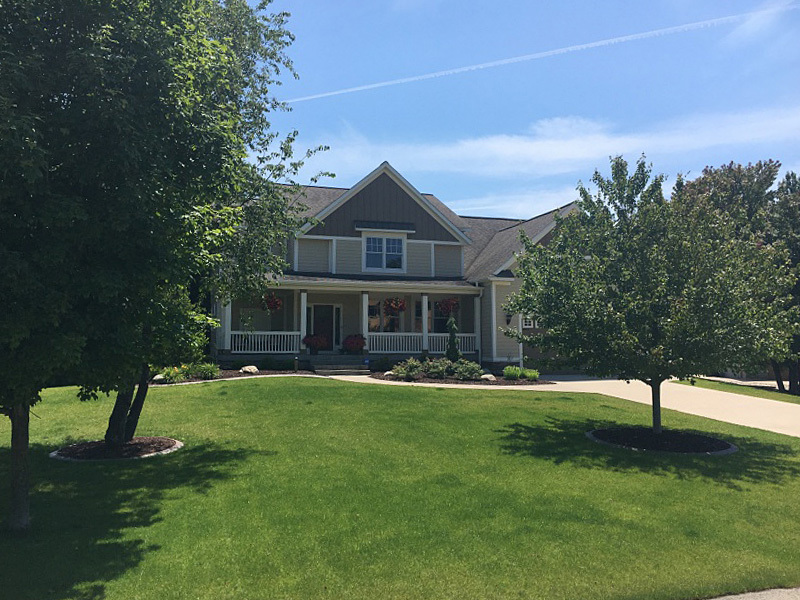 We offer our services to first-time homeowners or owners of newly constructed houses in West Michigan. For more information, contact us today. You can also request an estimate at no extra cost. Dirt Scapes put in a gravel drive way for us and we could not be more pleased with the end result. The work was very well done. It was great how the owner followed up with us to make sure we were 100% happy as well. We needed large amounts of downed trees and brush cleared for a building site. Rob came out and gave us an estimate today. He was very easy to talk to and professional. He gave us new ideas to make things go even soother than we anticipated. And the price was great to boot! You just can't beat that kind of service, great attitude, helpful ideas, and pricing. I would definitely recommend everyone who needs anything done big or small give this guy a call. I needed some trees removed and a raised pad set for an outbuilding and Dirt Scapes made it happen. Rob is truly a pleasure to speak with. He's honest in his work and communicates very well. Dirt Scapes will certainly be my first call for my next excavating project! © 2018 Dirt Scapes LLC.